As I’ve posted many times before, the city has been booming like crazy as of late. From real estate to foreign investments, trade, etc. Something I haven’t gone over yet is which companies are investing in Montreal? whether it’d be expansions, opening new offices or even relocations, the city has been getting plenty of investments from businesses. I will be going over select investments from multiple businesses from the past two months. I will be using press releases from Montreal International, an organisation that helps attract FDI into greater Montreal. 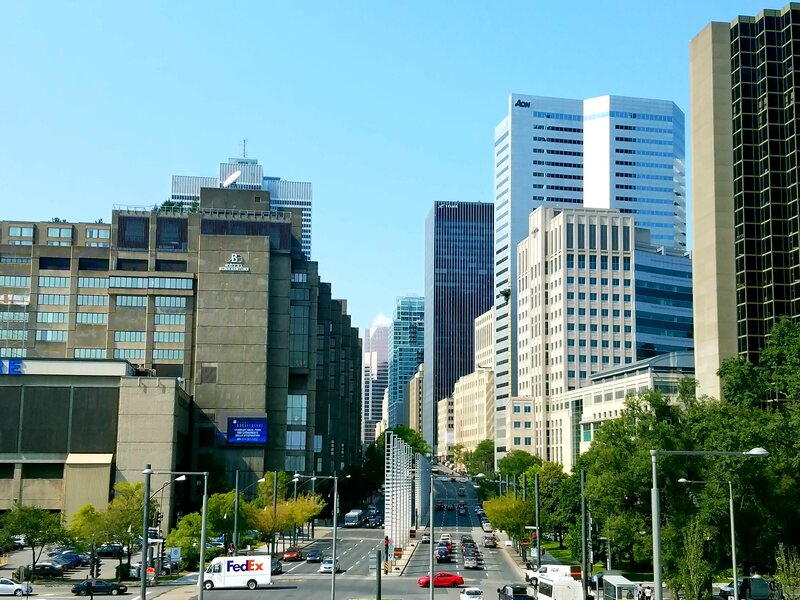 Last year, the Greater Montreal area’s GDP grew by 3.5%. Analysts were saying that by 2018, the GDP growth will be around the 2-2.5% range. As of today, the conference board of Canada mentions that amongst the major metropolitan areas in Canada, Montreal will be the fastest growing with a 2.9% GDP increase. For the first time in 30 years, Montreal will be the fastest growing economy in the whole country. The growth is due to non-residential investment, job creation and a growing population. When it comes to Montreal’s global status, the city has become an Alpha- for the first time in history according to the GaWC. What’s impressive is that ten years ago, the city was a Beta city. Within ten years, we’ve jumped from Beta to Alpha- city, mainly due to more FDI, connectivity to global markets and destinations and the rebirth of the city. Now when it comes to the value of foreign investment, you always assume in a North American context that the #1 place would be NYC, Toronto, Chicago, etc., but in 2017 Montreal was the #1 city in North America in terms of FDI values, ahead of those cities. 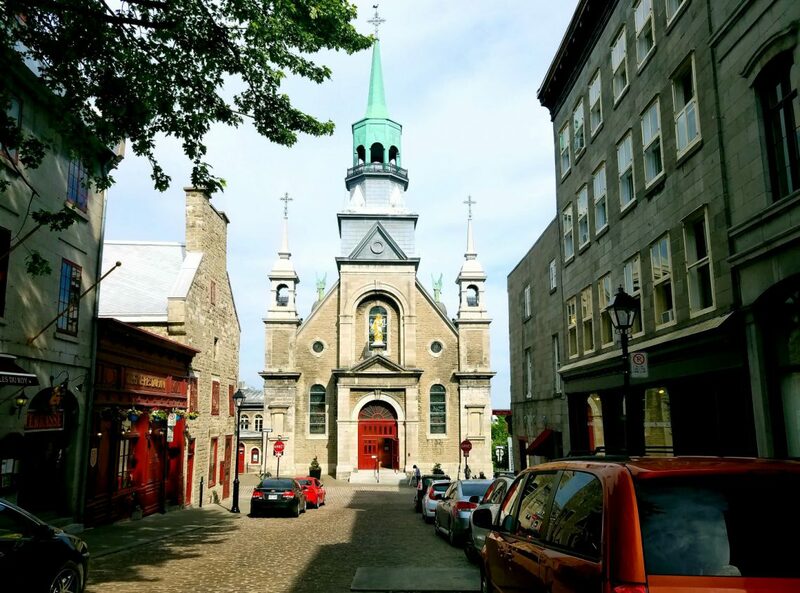 In 2016, Montreal was ranked 24th globally, while in 2017 the city jumped to 17th globally. Montreal attracted more than $2B in FDI in 2017 a record for the city and helped 48 foreign companies expand or locate in the city. 1. MegaZebra selects Montreal for first international office. The gaming company located in Munich, Germany is known for games such as Mahjong Trails and Solitaire Castle amongst others, have decided to expand their offices by opening up their first international office in Montreal. This makes sense considering the city’s strong attributes in the gaming and tech industry. Although the office will have 50 employees in the next three years, it’s still a stepping stone into a potentially larger expansion in the future. Further proof that Montreal is a global hub for A.I/Tech, Good A.I has invested in an office in order to help startups and other companies establish themselves in Montreal and further globally. This is huge news since this can open the doors up further for the city and province and potentially can attract more offices to invest or relocate to the city in the future. The German company has opened up the first N.A office in Montreal in order to expand into the North American market. This move makes sense due to Montreal being a gateway not only for video gaming and specialisation markets but also being a gateway to Europe. The company is known for localisation of video games to fit markets needs whether it’d be culturally or linguistically. The Oscar-winning company known for their CGI and special effects have been involved in productions such as; Game of Thrones, Hunger Games, Fast and Furious, etc., have decided to open up a new office in Montreal. Over the next three years, 180 specialised jobs would be created and of course, this number can increase in the future as well. They chose the city due to the A.I sector in Montreal being prominent, and also how big companies like Microsoft and Facebook, amongst others, have invested in the city. I’m confident that more announcements will be made by years end and we will be seeing more investments this year. From Facebook expanding their offices in Montreal after opening up last year to Microsoft and Samsung opening new offices here as well, the city is on fire when it comes to tech, A.I and specialisation jobs. Also due to Montreal’s high student population and concentration of world-class universities such as Universite de Montreal, Concordia and McGill, the future continues to shine bright.